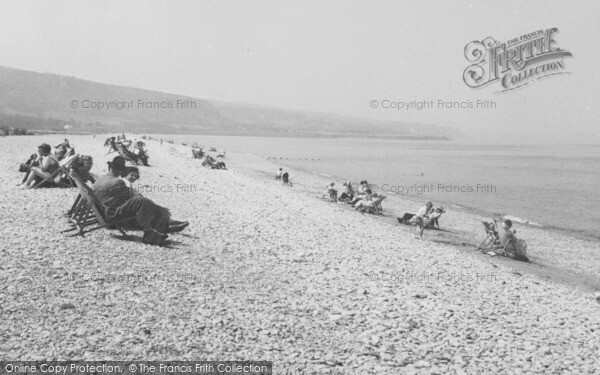 Sitting On The Beach - a Memory of Abergele. I remember on family holidays we use to come and sit on the beach and make a hollow out of the pebbles and shelter from the wind. Also the shellfish stall - of getting cockles for me and oysters for my mum. Its exactly how I remember it. A memory shared by Lynette Foster on Mar 3rd, 2016. Send Lynette Foster a message.